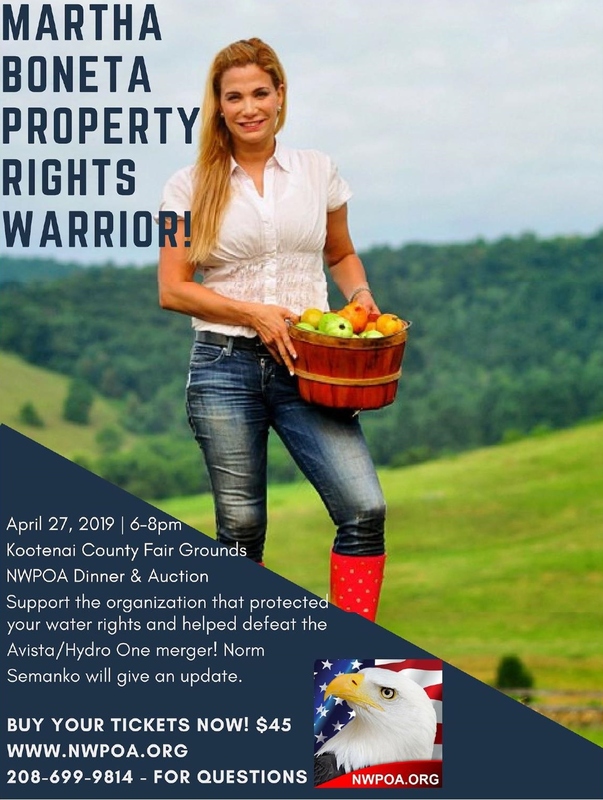 NorthWest Property Owners Alliance invites you to attend their NWPOA Dinner and Auction, April 27th, 2019 from 6-8pm at the Kootenai County Fair Grounds, Coeur d’Alene, Idaho. This article on mandated Indian history in schools is truly disturbing. The below alarming report from Washington State concerns mandated Indian curriculum now being taught. We should be checking the curriculum in K-12 in all of the states!